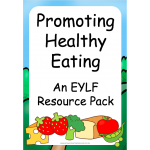 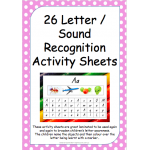 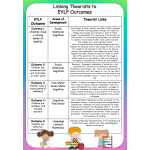 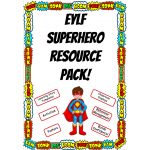 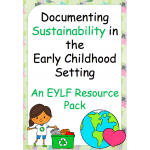 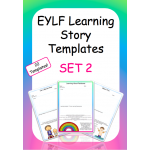 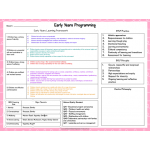 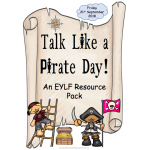 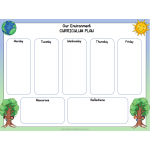 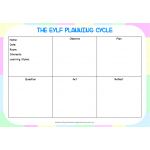 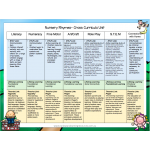 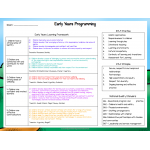 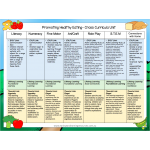 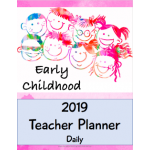 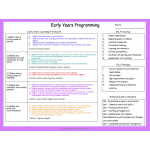 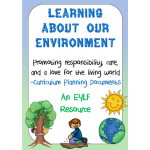 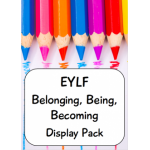 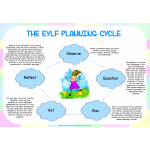 This beautifully designed EYLF planning cycle poster pack is a valuable addition to your documenting resources. 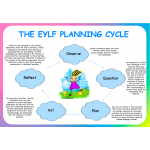 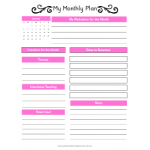 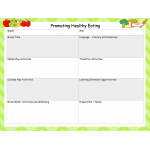 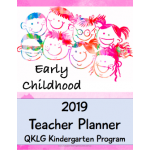 It is a relevant, go-to resource helping you to plan, implement and reflect on each stage of the planning cycle, ensuring maximum learning is taking place. 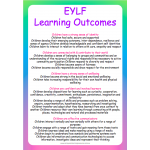 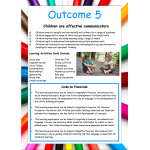 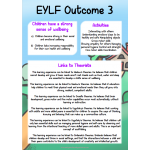 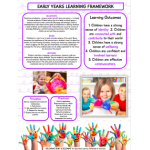 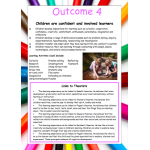 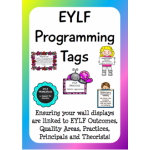 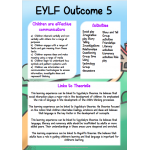 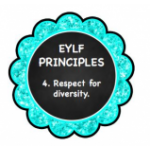 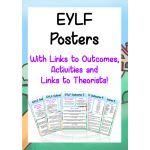 A perfect 'go-to' A3 poster containing EYLF outcomes, practices, principles, theorists and national quality standards. 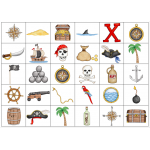 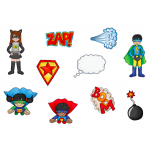 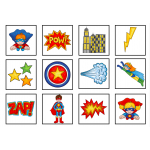 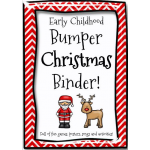 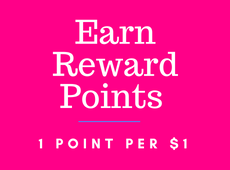 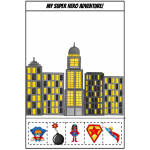 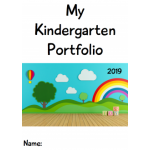 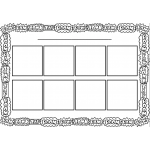 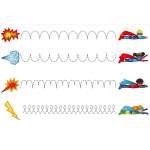 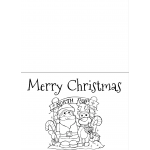 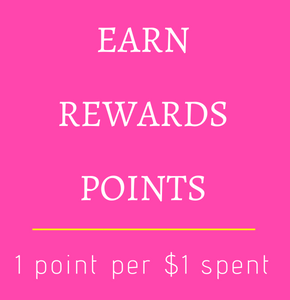 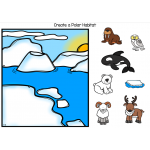 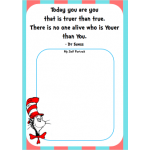 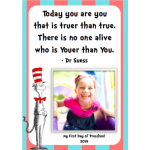 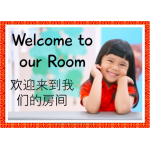 It is perfect for walls, programming rooms, portfolios and resource folders! 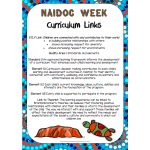 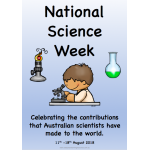 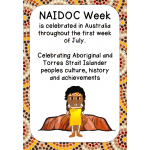 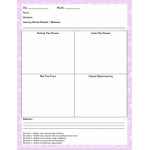 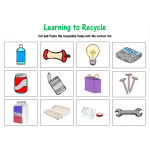 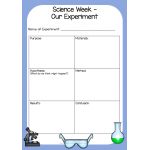 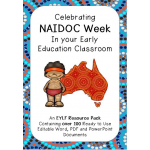 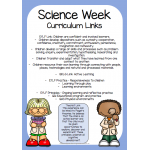 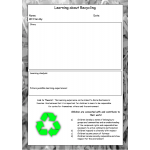 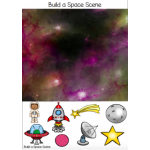 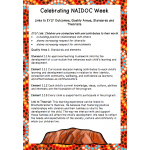 This great pack includes four very useful documents to help you to document the learning taking place during Science Week 2018. 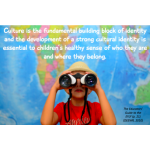 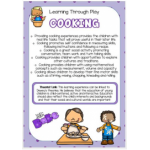 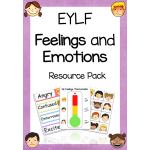 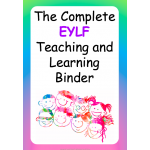 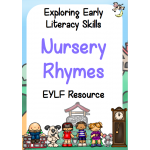 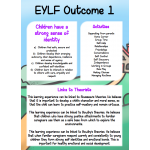 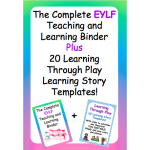 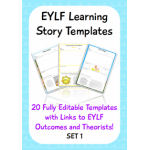 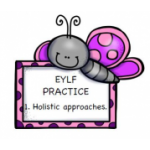 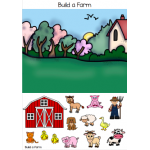 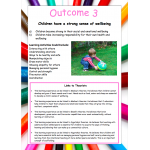 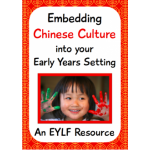 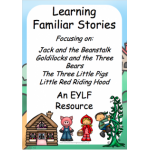 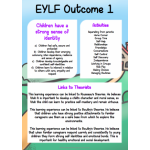 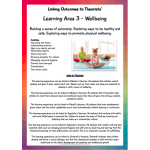 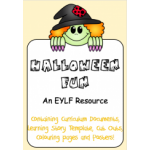 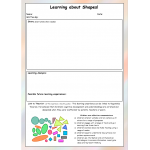 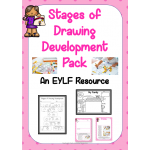 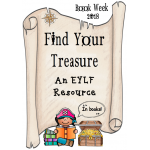 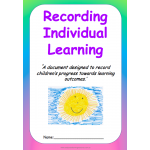 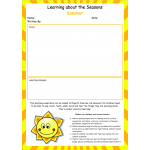 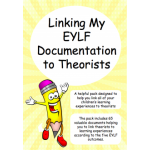 The planning and assessment cycle is a vital part of documenting the EYLF This resource will help you to gain an understanding of the various stages of drawing development of your children. 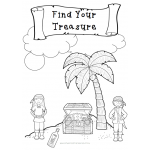 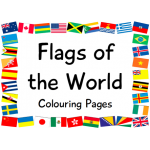 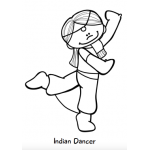 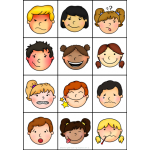 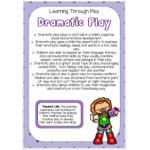 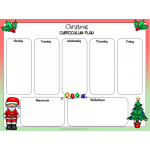 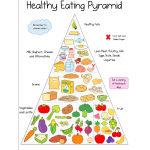 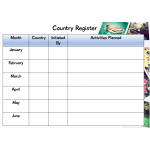 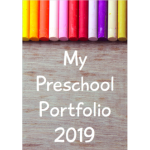 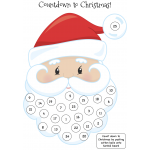 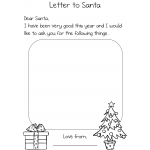 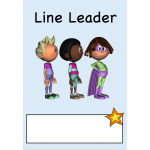 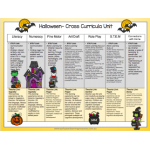 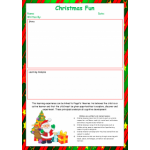 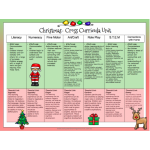 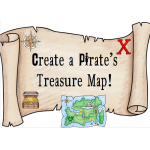 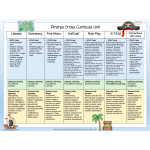 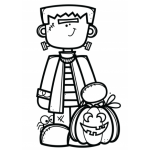 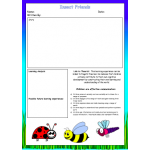 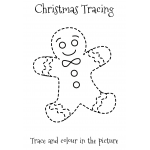 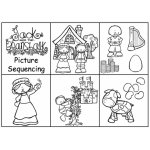 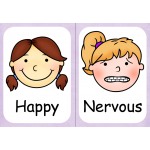 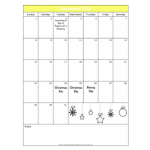 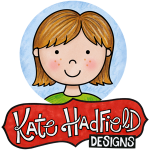 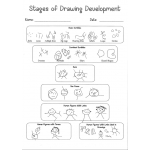 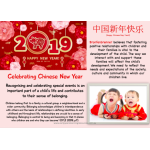 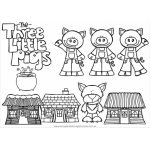 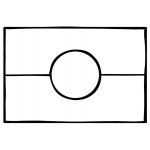 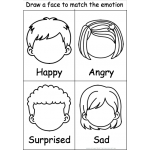 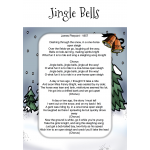 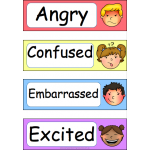 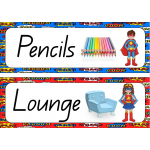 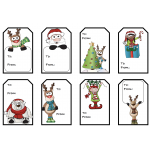 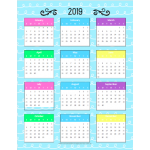 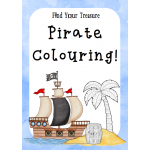 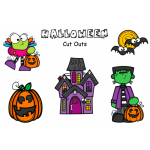 The pack contains a valuable assessment tool which allows you to compare each drawing to a particular stage of drawing and pass information on to parents by highlighting the stage and where the child should be at the particular time of year. 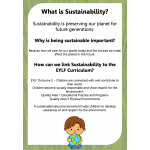 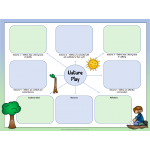 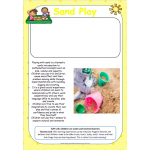 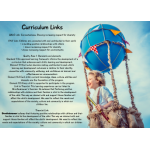 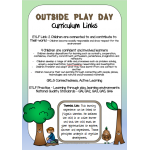 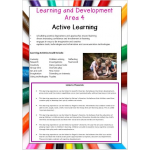 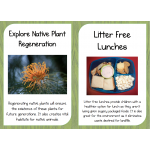 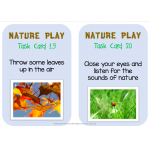 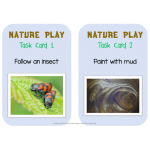 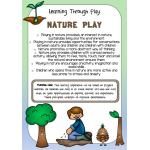 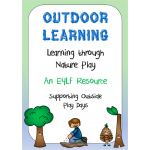 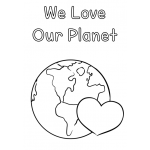 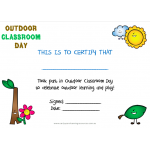 This fantastic resource contains many Nature Play documents including posters of the benefits of barefoot play, the benefits of nature play, curriculum links, learning story templates with links to theorists, 22 task cards and an 'Outside Play Day' certificate. 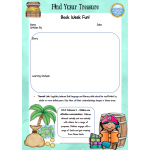 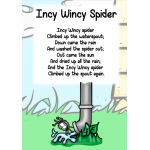 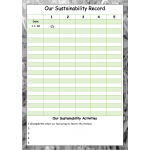 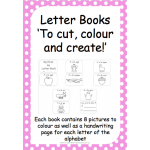 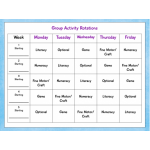 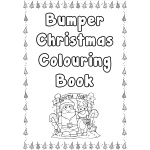 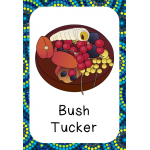 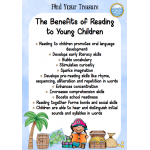 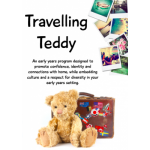 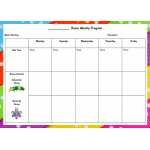 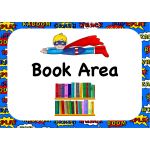 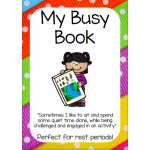 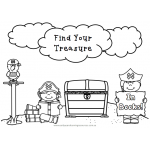 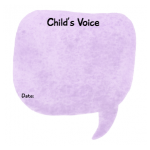 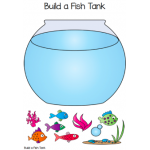 This 'Busy Book' has been designed to challenge and engage young children during periods of rest or quiet times. 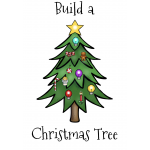 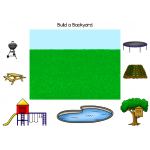 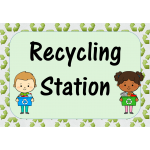 It allows them to use their thinking skills to create scenes, build self-help skills, match, order and build objects independently. 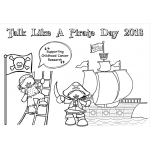 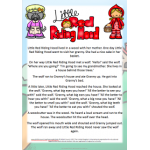 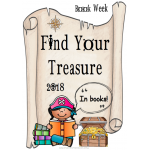 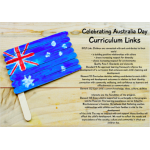 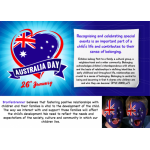 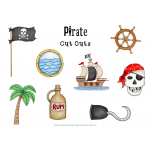 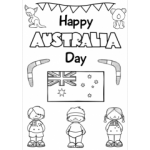 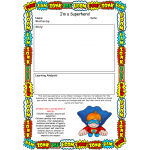 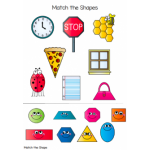 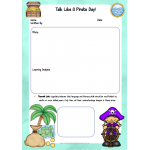 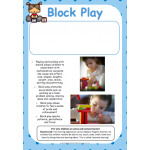 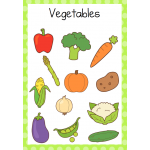 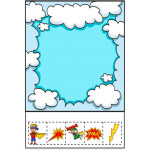 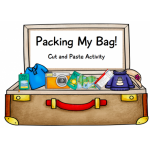 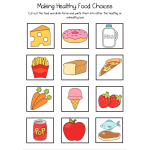 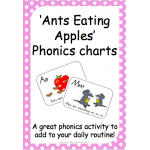 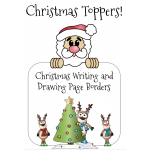 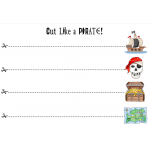 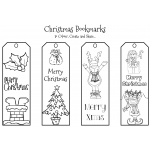 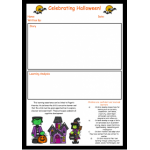 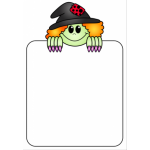 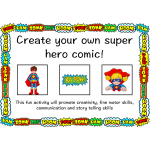 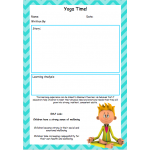 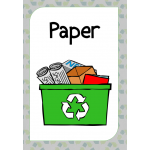 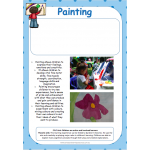 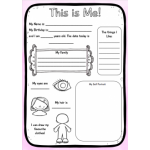 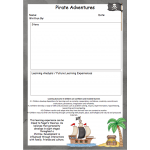 The pack is the first of many and contains so many great activity pages ready to be made into a busy book using either velcro circles or the kids favourite, blu tac. 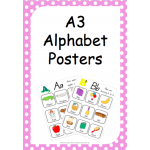 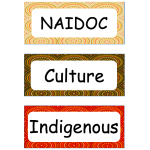 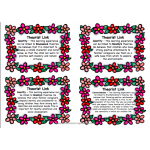 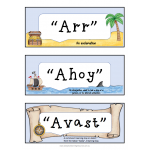 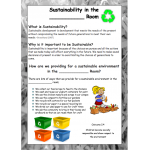 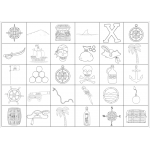 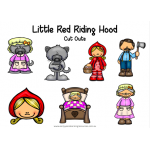 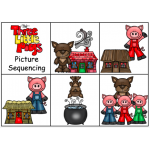 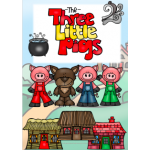 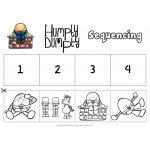 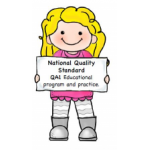 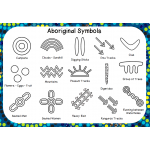 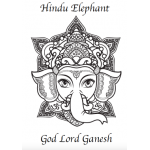 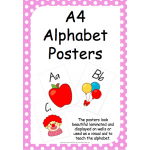 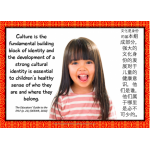 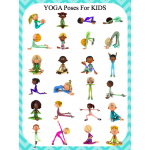 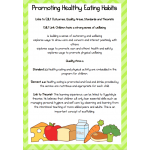 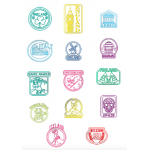 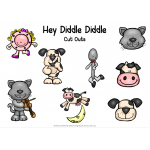 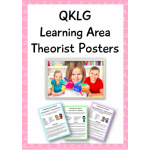 This set of 5 QKLG posters are beautiful to display on walls, in portfolios and in programs. 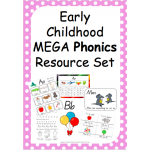 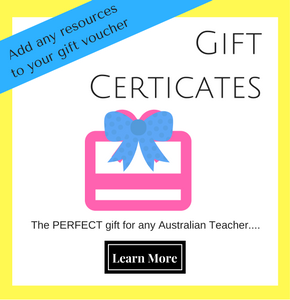 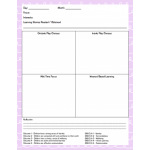 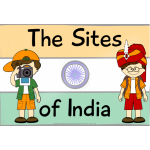 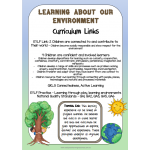 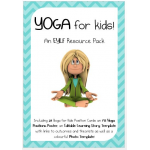 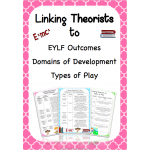 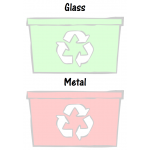 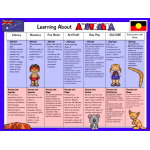 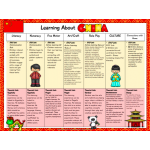 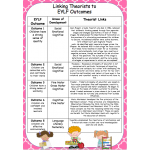 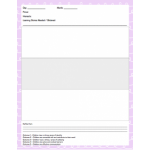 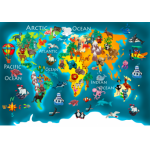 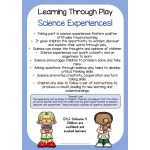 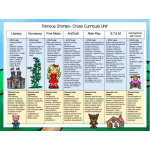 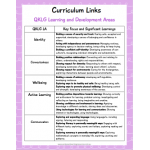 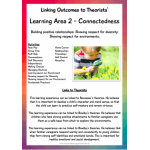 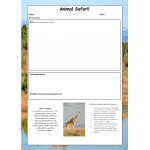 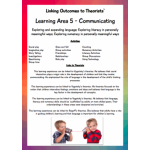 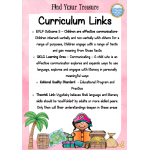 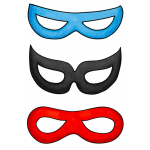 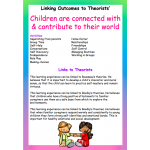 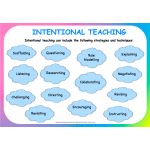 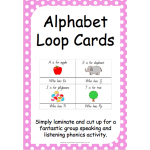 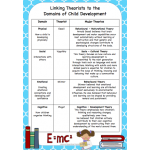 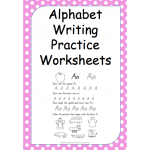 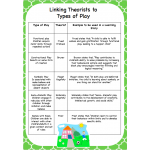 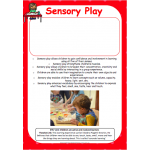 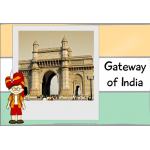 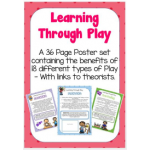 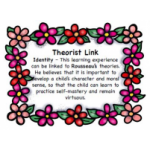 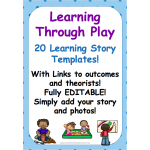 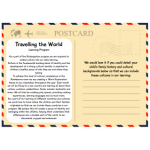 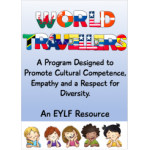 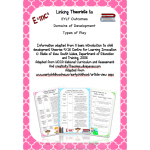 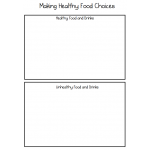 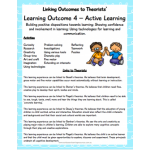 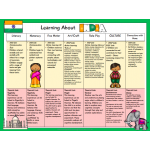 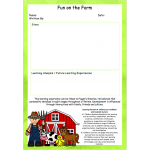 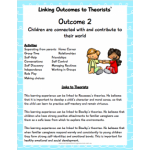 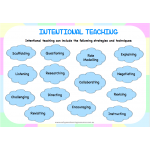 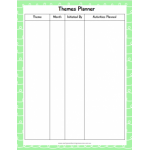 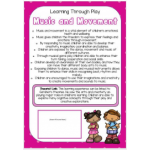 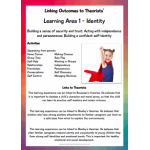 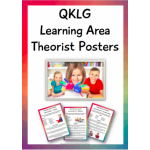 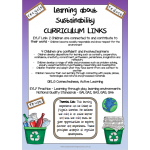 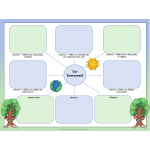 They contain the learning areas, activities and links to relevant theorists.